Givi in cooperation with Motorcycle Accessory Hornig hold a draw at the BMW Motorrad Days 2010 in Garmisch Partenkirchen. 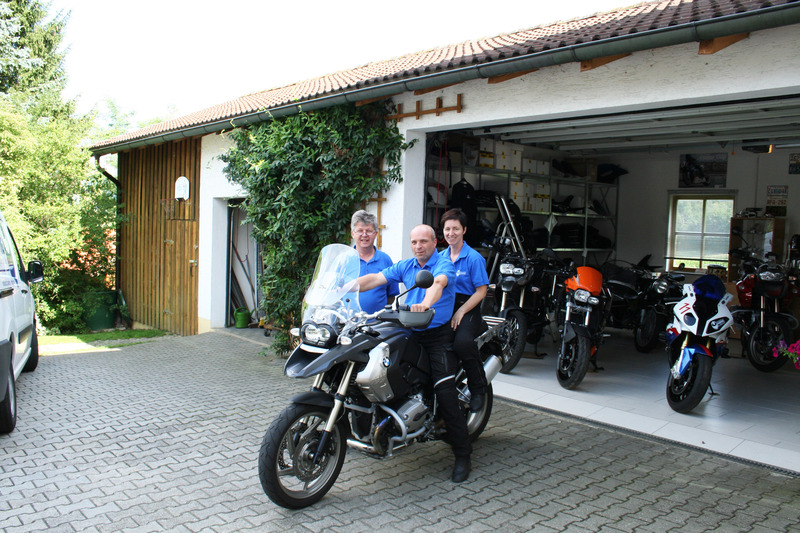 The price was a brand new AirFlow Windscreen for BMW R1200GS. 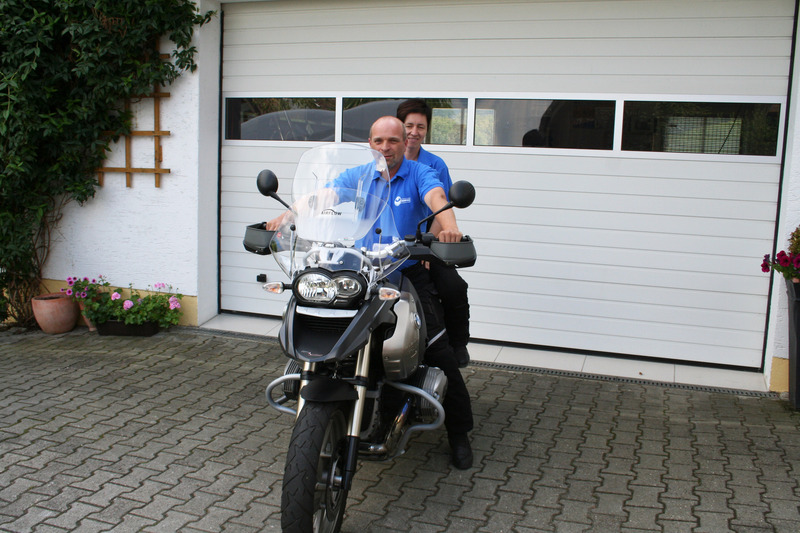 The winner was Mr. Hans Aschenbrenner and few days ago his present was mounted to his bike by Helmut Hornig. AIRFLOW shows at the highest level the versatility of a windshield. The main advantage is to adapt it, in few seconds, to the height of the rider or to the current climate conditions, thanks to its spoiler, with adjustable height in an easy and fast way. This particular element, made in transparent polycarbonate, represents the moving part of the windscreen: it glides on two tracks which are 12 cm long. Two terminals in plastic firmly fits the spoiler to the point chosen by the rider. 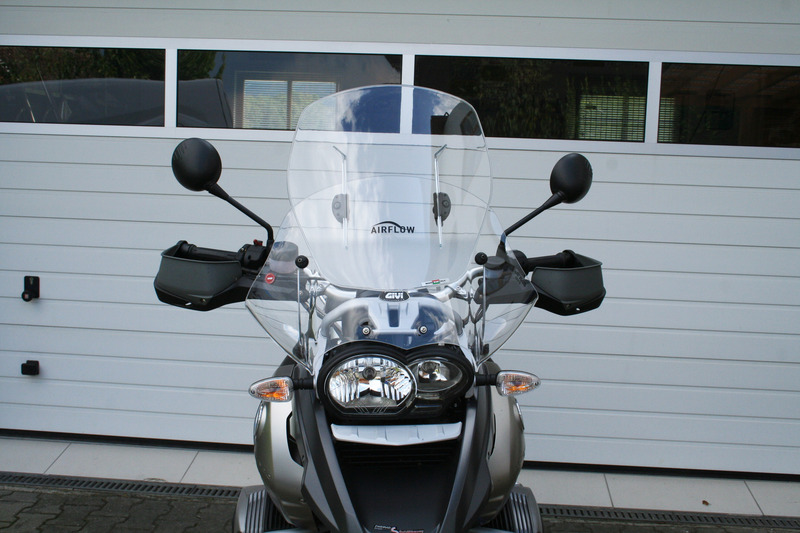 The spoiler of the AIRFLOW, the additional sliding part, can be easily lifted off, allowing you to travel on a scooter in the summer with only the lower part of the windscreen. 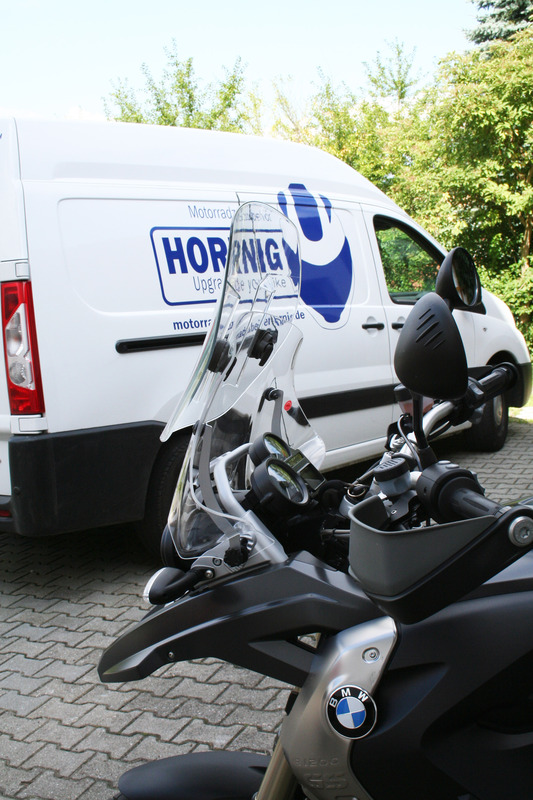 Find the Givi AirFlow windscreen for your BMW R1200GS here in the Hornig online Shop.